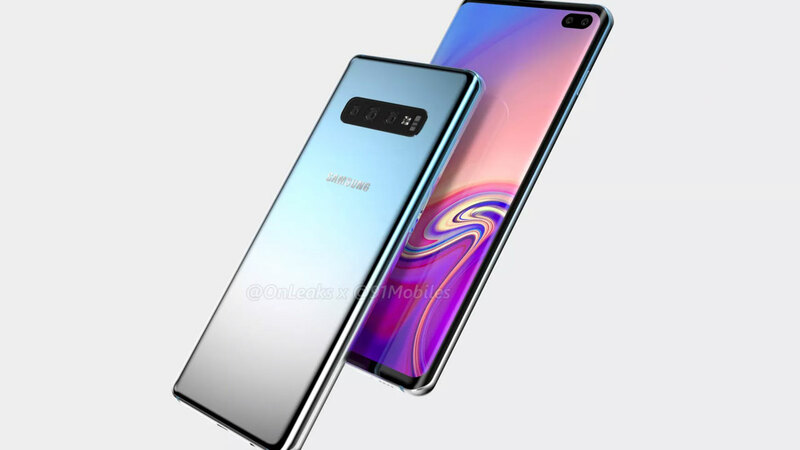 In recent years Samsung has been keen to release high-end Android-based folding smartphones offered at very expensive prices. Last year’s model, the W2018 came as the first smartphone to have an f / 1.5 aperture. 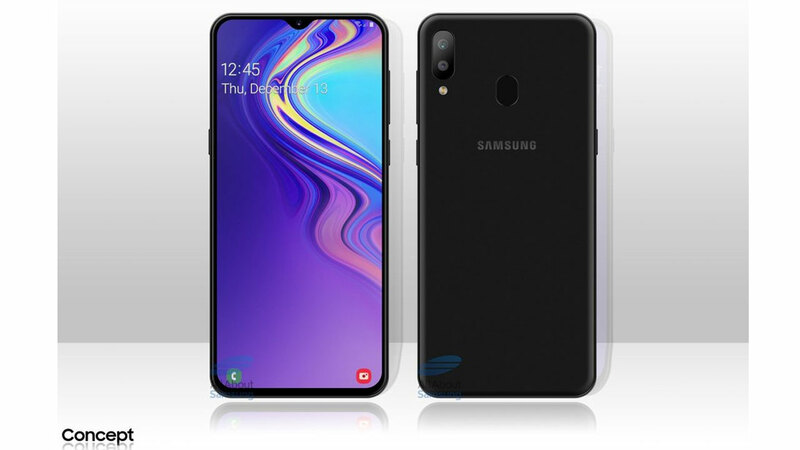 Now, the South Korean electronics giant has developed the Samsung W2019 and this smartphone has also won the MIIT and TENAA certification in China. This means that soon this smartphone will be marketed in China which is only available exclusively there. The site of the TENAA certification body does not mention any specifications of this smartphone. Even so, you can still see the body of this smartphone from various angles. Because the W2018 comes with Snapdragon 835, there’s no chance that the W2019 will arrive with Snapdragon 845. Likewise with the embedded RAM support. It is estimated that the W2019 will have 8 GB of RAM, while the W2018 only has 6 GB of RAM. The other support that Samsung will insert into W2019 is Bluetooth 4.2. 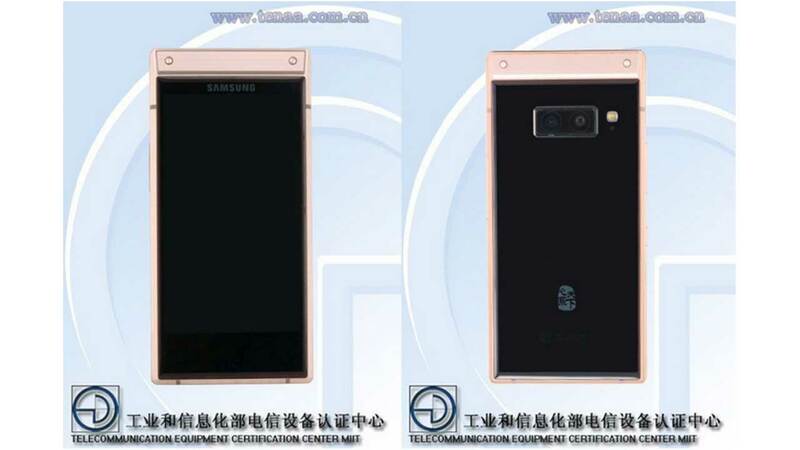 Still from the leaked images shown by TENAA, Samsung seems to be loading dual-camera rear support into its W2019. In addition, this smartphone will also run with the Android 8.1 Oreo operating system . 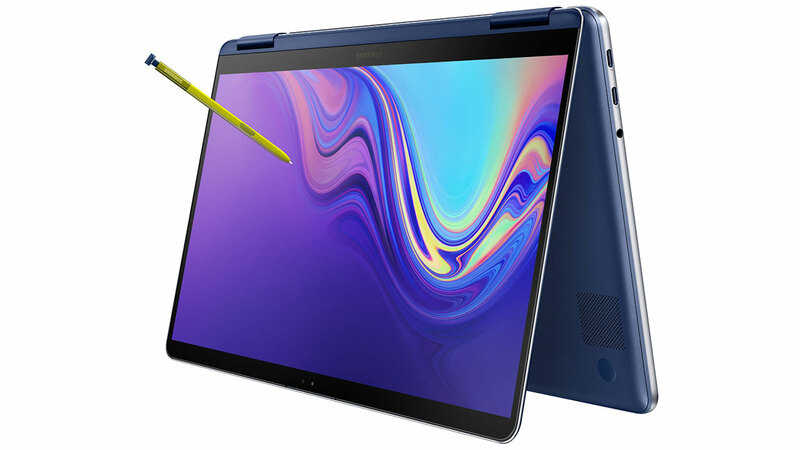 As well as its predecessor, the W2019 will also have an internal and external screen. Referring to last year’s model Samsung also pinned two screens, each with a resolution of 1,080 x 1,920 Full HD. Of course the same thing is also expected to be done by Samsung on W2019.